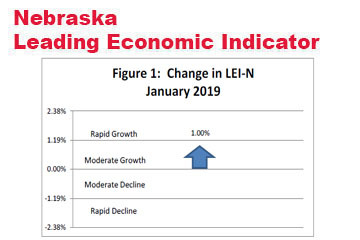 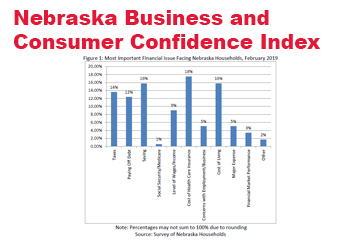 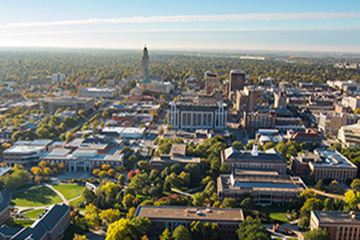 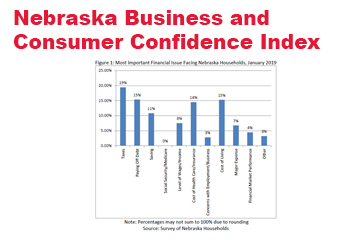 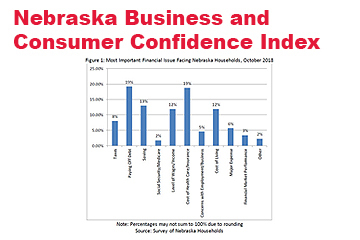 The BBR regularly publishes reports summarizing its sponsored research studies and outlooks and analyses of the regional economics in its periodic newsletters; Business in Nebraska, Leading Economic Indicator, Consumer and Business Confidence Indexes. This page is dedicated to bureau reports published in the earlier years. 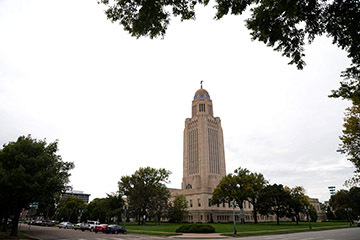 We will continue to add new files as the paper archives are digitized. 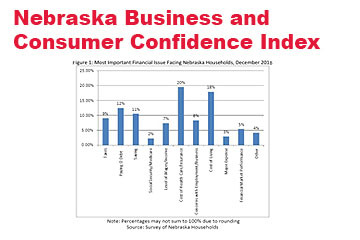 Please contact the Bureau of Business Research at bbr@unl.edu or 402 472-9992 if you require special needs accessing these reports.